Scion - a famous Japanese brand Toyota Motor Company, presented at the American market. 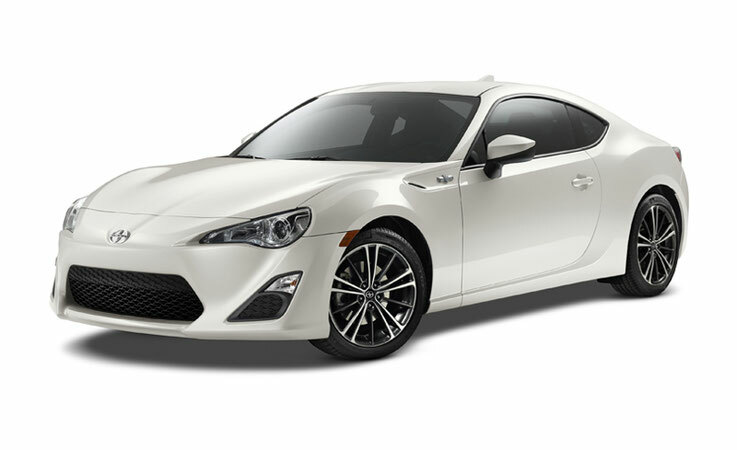 Scion cars are designed primarily for the younger generation, and therefore are individual in design and affordable. The history of the brand began in July 2003. The first car brand became 2 compact hatchback - xA and xB, built on the Toyota Yaris platform. Both cars had already been sold in Japan under the brand names Toyota Ist and Toyota bB, respectively. In 2005 it added the tC coupe, built on the Toyota Avensis platform and equipped with a 2.4-liter engine from the Toyota Camry. In 2007, half the automaker updated the lineup, introducing to the Chicago Auto Show a new generation of compact vans xB and all-new compact hatchback xD. New urban subcompact xD replaced the xA subcompact, which was too close to US buyers. The car is equipped with 128-horsepower 4-cylinder engine of 1.8 liter with variable valve. Consumers are offered a 5-speed manual transmission or 4-speed "automatic". The passenger compartment is very spacious - the rear seats are completely decomposed, they can even be tilted back. Moreover, they can move back and forth by 15 cm. Scion xD is equipped with Stability and traction control. Standard equipment includes power steering, engine start without a key, air conditioning, anti-lock brakes, airbags and curtain airbags, and others. With regard to the technical characteristics of the second-generation xB models, the car was equipped with a 4-cylinder 2.4-liter engine producing 158 hp variable valve, which is 55 hp more than in the previous generation. The new model is equipped with 5-speed manual transmission or 4-speed "automatic". Standard equipment is identical to the aforementioned xD model. It is also worth to underline the conceptual development of the company, which leave no one indifferent. Proof of this is a conceptual coupe Scion Hako, presented at the 2008 New York Auto Show. One of the many distinguishing features of the coupe - vertical windshield. This unusual design with "shades" retro caused a lot of rave reviews among the youth of today, seeking to emphasize their individuality. Brand sales figures can not be considered outstanding, but there are also unique moments in them. Firstly, the average age of buyers of cars is 31 years, which is the smallest index among all automotive brands. 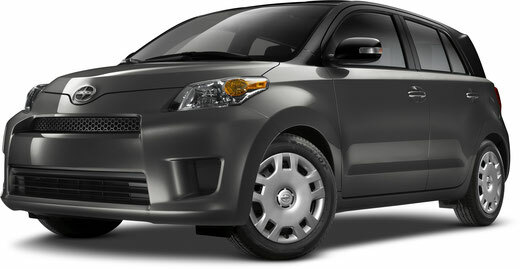 And secondly, 72% of the cars bought Scion brand first purchased the products of concern Toyota. Worth to note that all models of the brand sold in a fixed configuration.